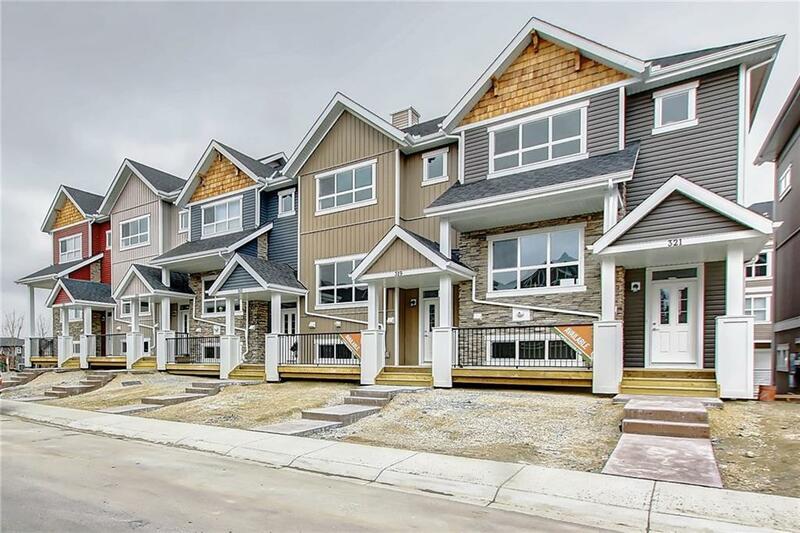 Cardel Lifestyles Calgary's #1 Multi Family Builder for 10 years running has just released one of their most popular models "The Park". 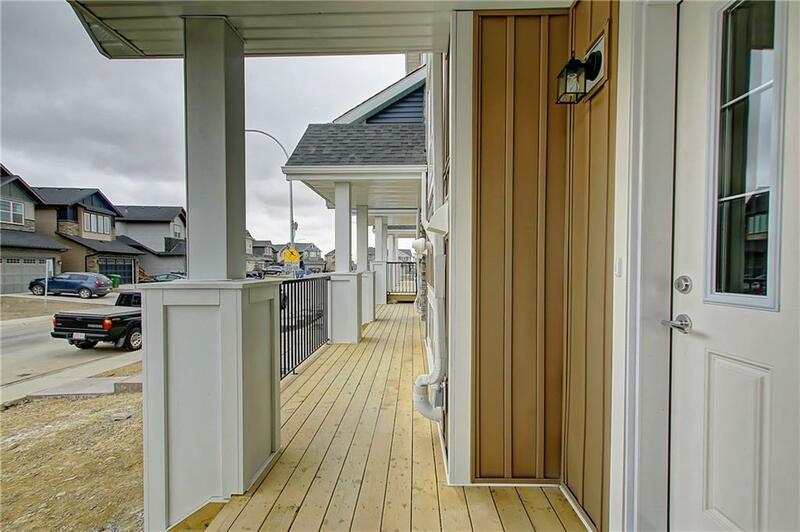 If you don't want the hassle and maintenance of a single family home and you aren't ready for an apartment condo, this townhome is for you! 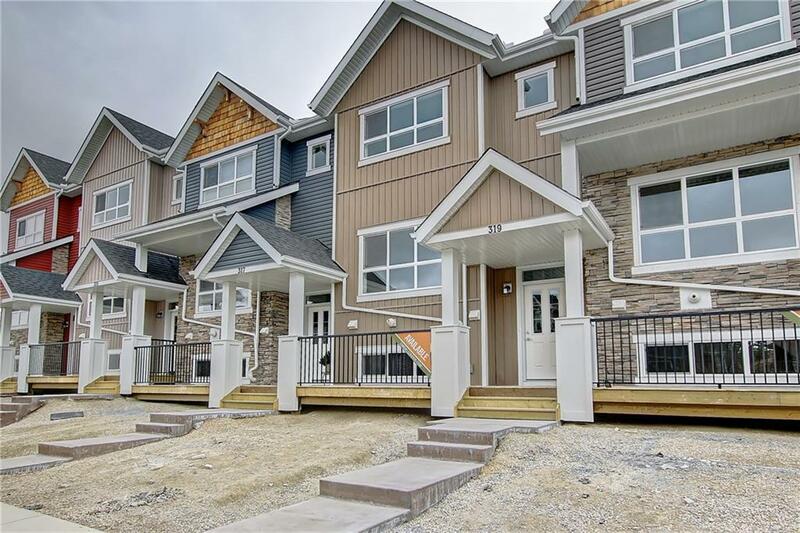 Double attached garage, finished basement, frameless glass and full tile in the ensuite shower, 2nd floor laundry, large kitchen island, separate eating area. Cardel standards are other builder "upgrades", things like quartz counter tops, stainless steel appliance package, & Cardel's Exclusive Customer Care Program which has helped Cardel rank #1 in Customer Satisfaction. With Cardel the price you see is the price you pay, there are no hidden extras, the GST (rebate to builder), your legal fees and even the first year of Telus Tv are included on all owner occupied units. 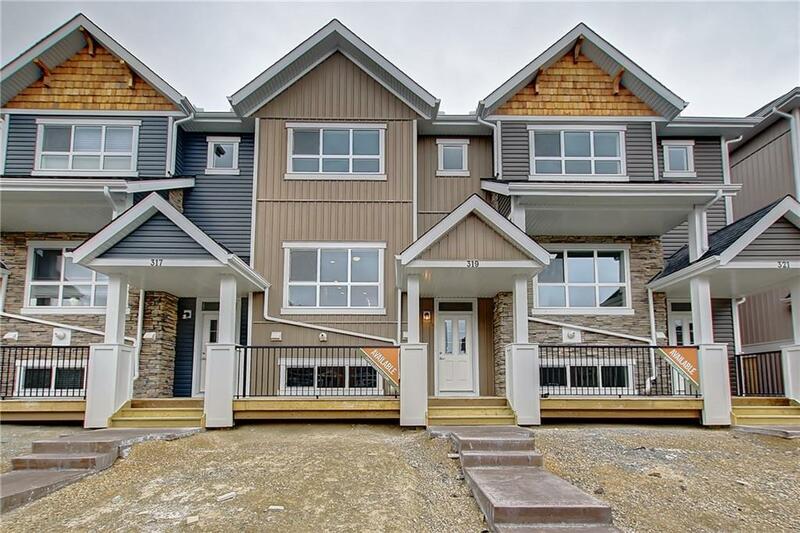 This home features 3 bdrms 2 1/2 baths, Come and see for yourself why they say "Built like a Cardel". You will be glad you did!